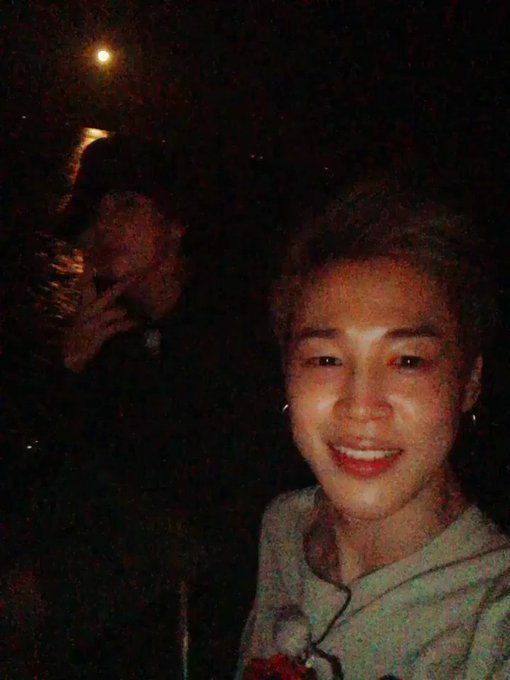 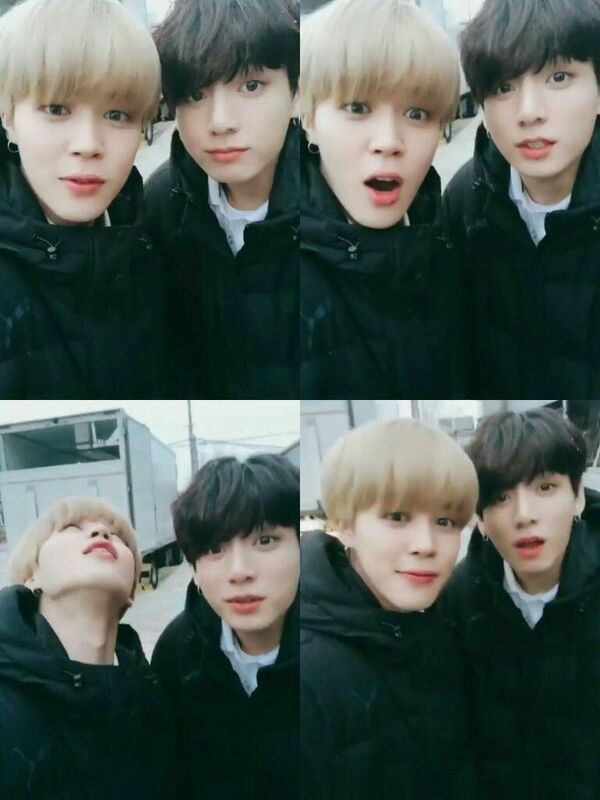 JIMIN - BTS shared BTS-Jungkook's video. 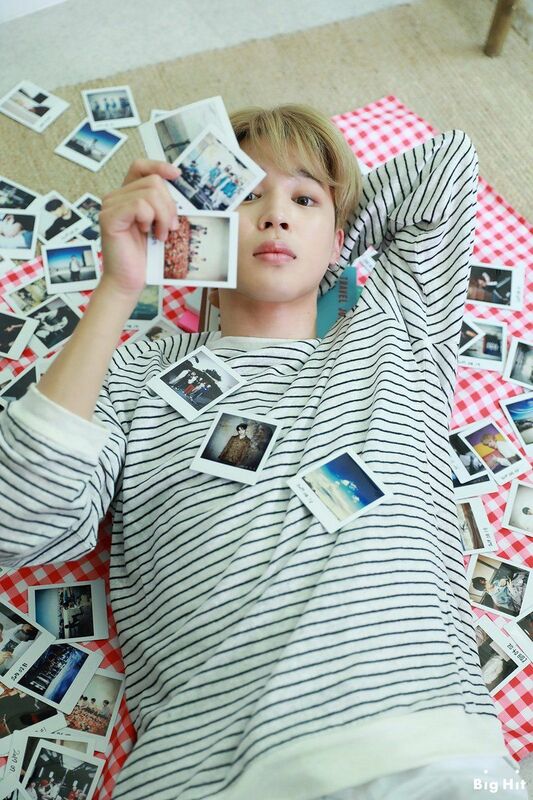 Discovered by Find images and videos about gif, bts and jimin on We Heart It - the app to get lost in what you love. 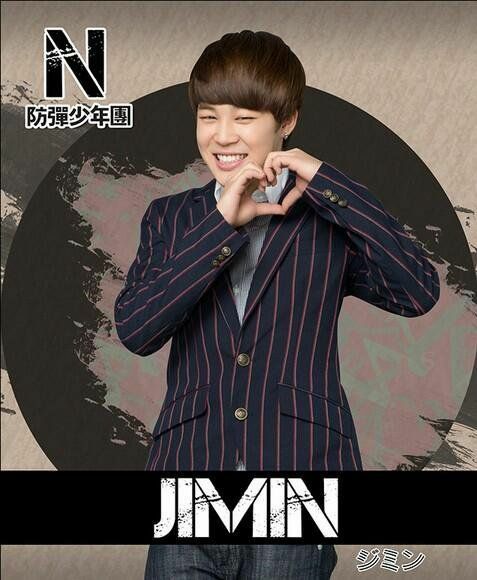 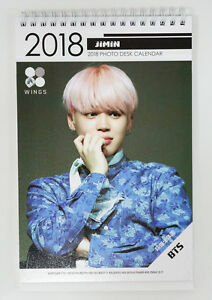 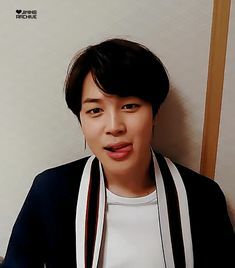 Uploaded by Find images and videos about gif, bts and jimin on We Heart It - the app to get lost in what you love. 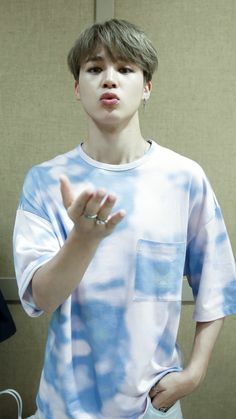 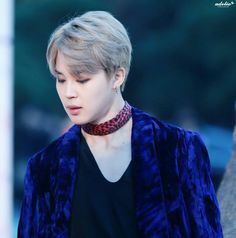 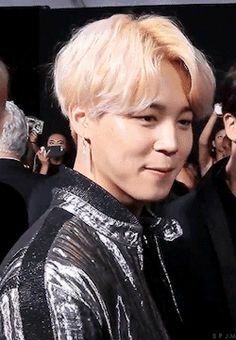 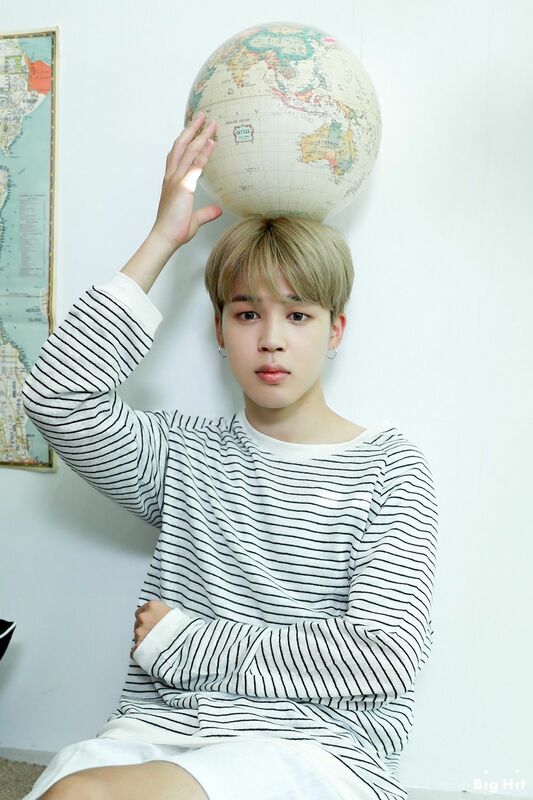 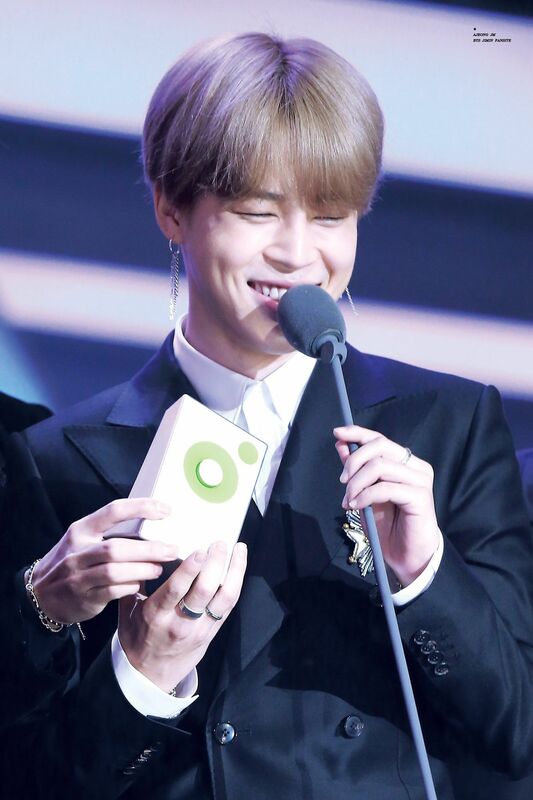 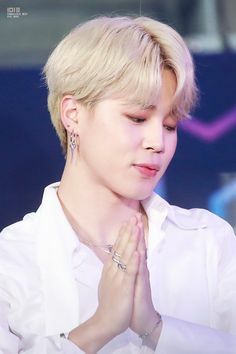 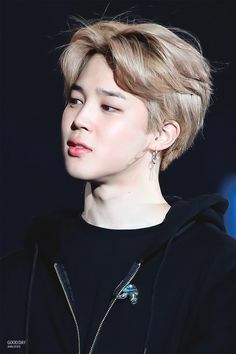 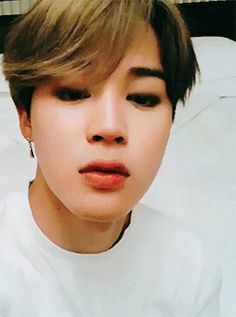 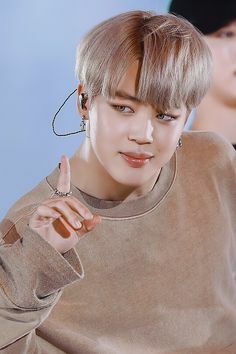 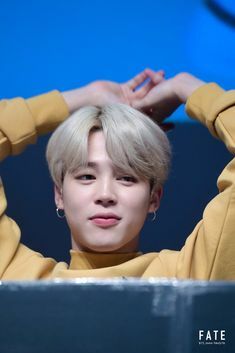 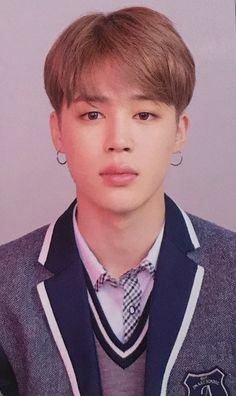 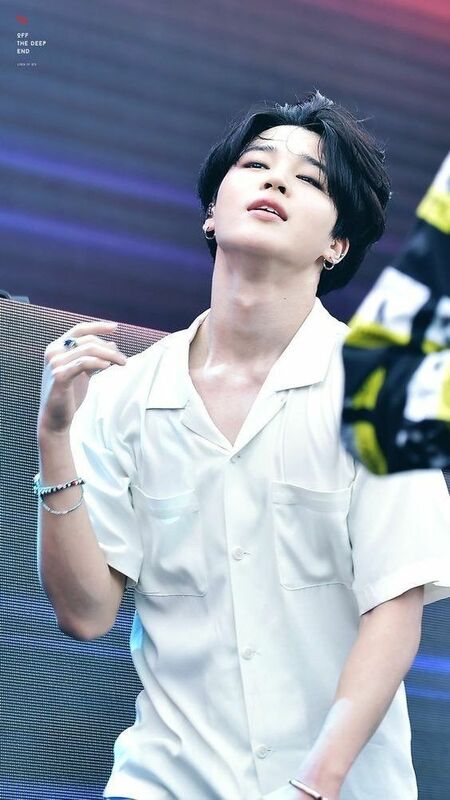 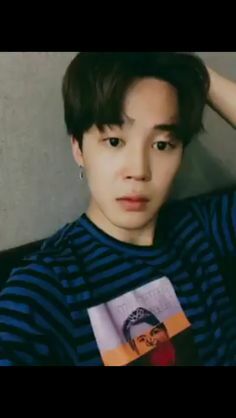 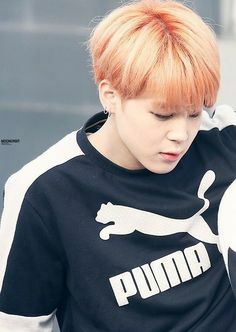 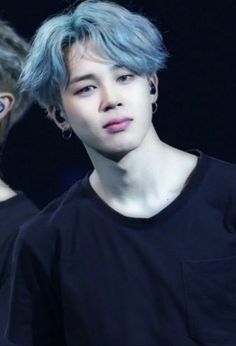 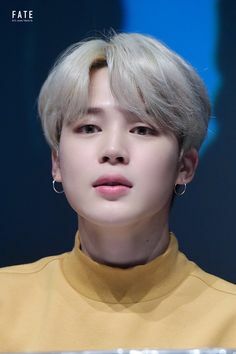 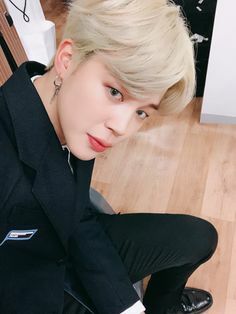 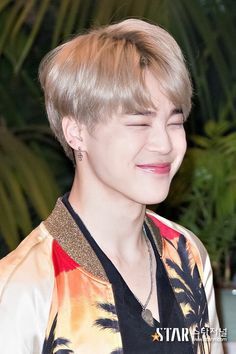 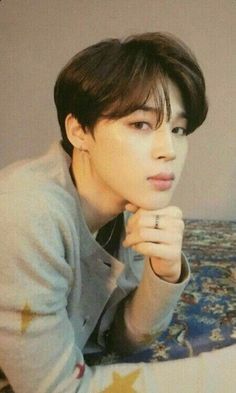 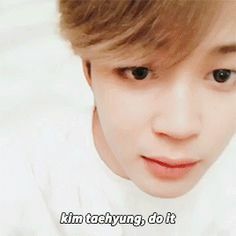 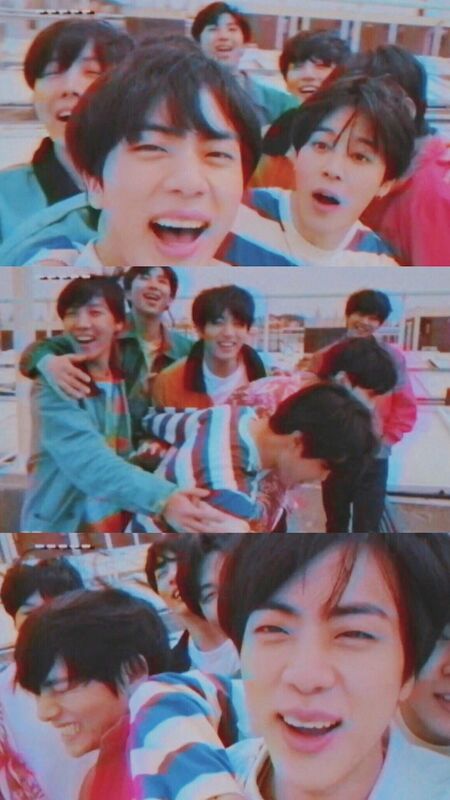 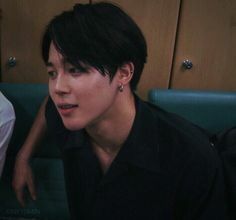 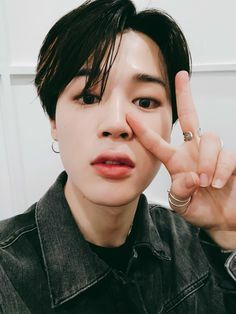 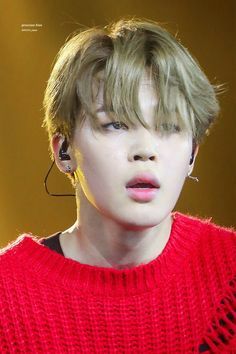 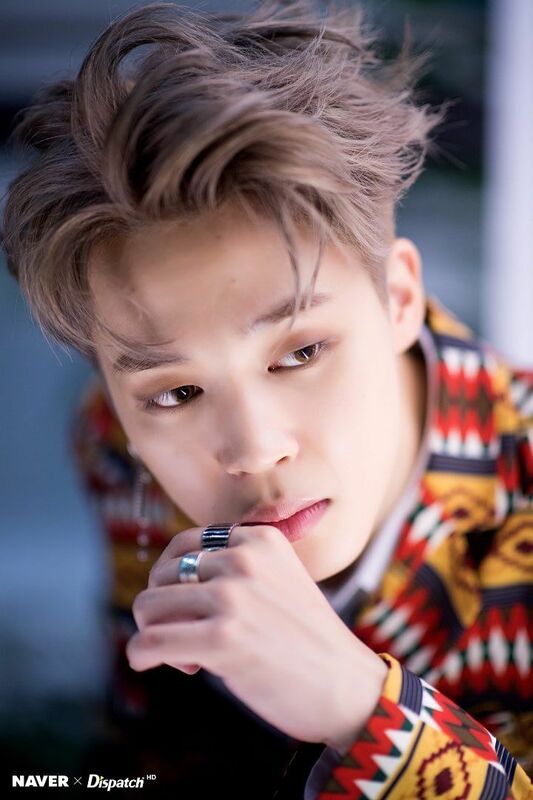 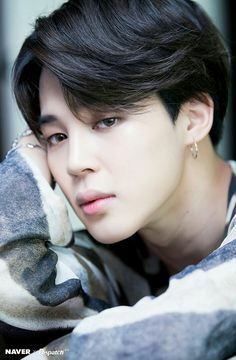 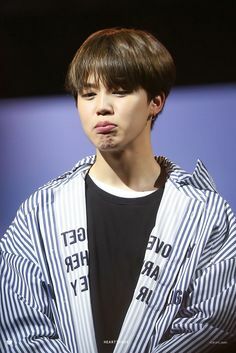 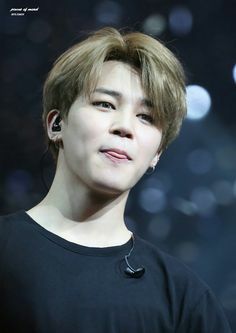 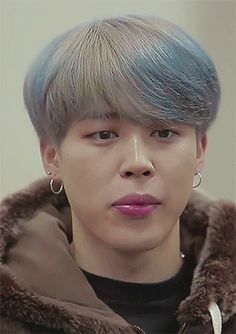 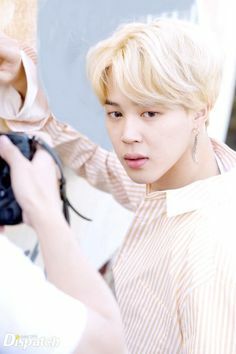 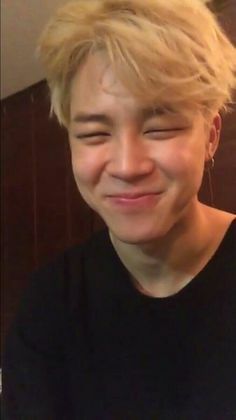 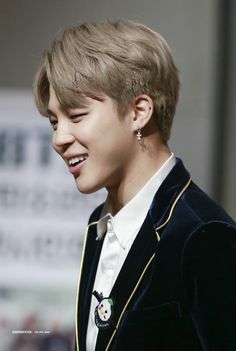 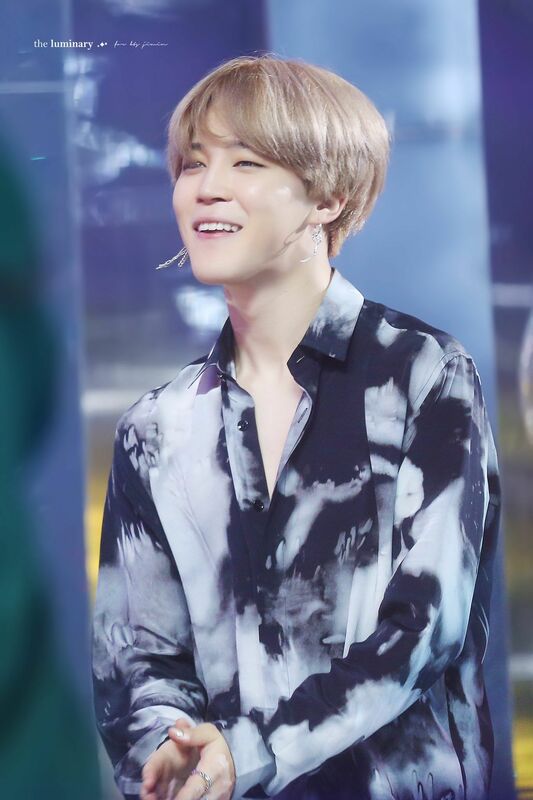 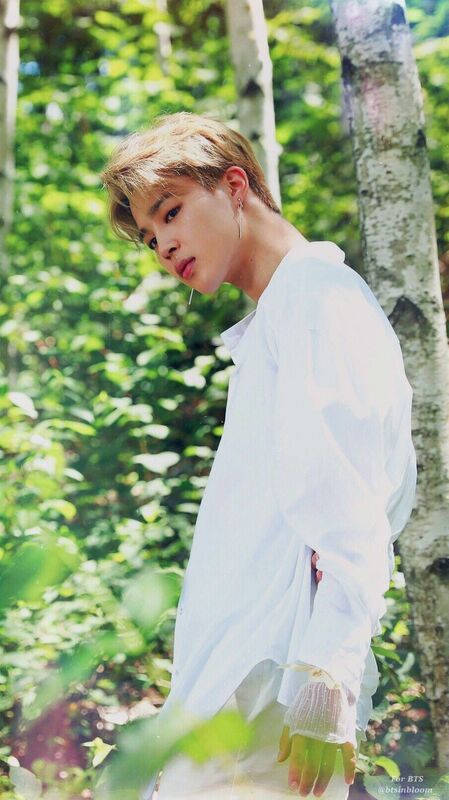 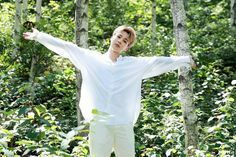 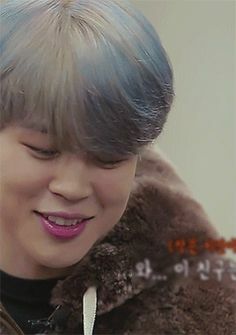 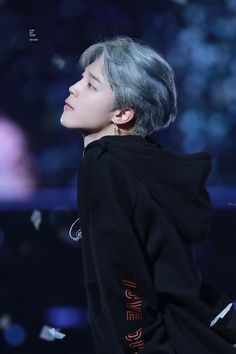 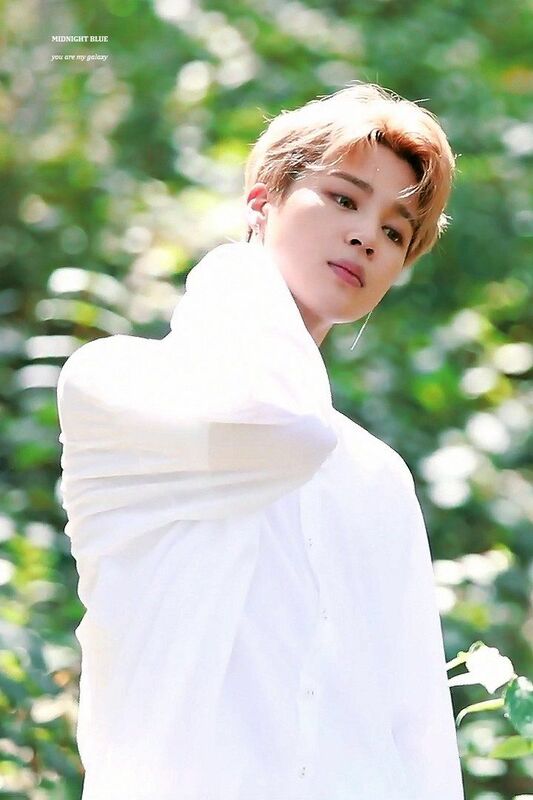 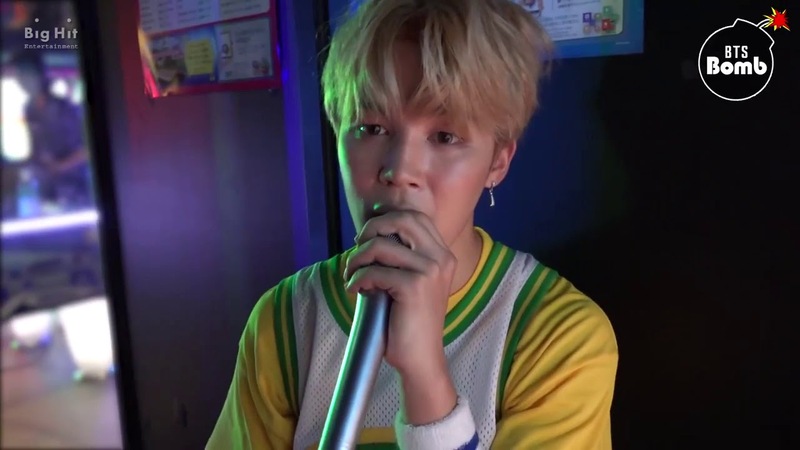 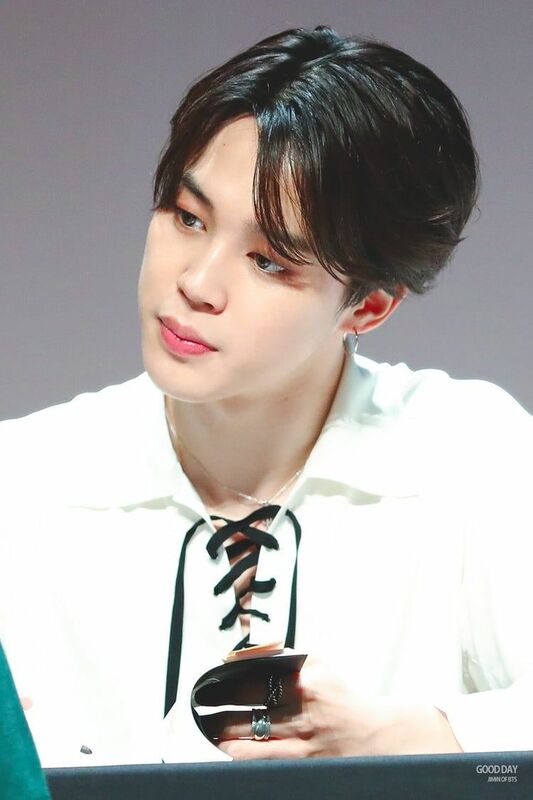 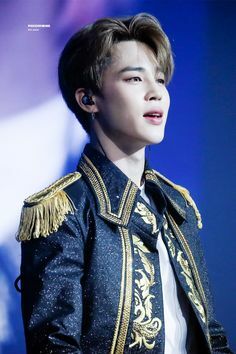 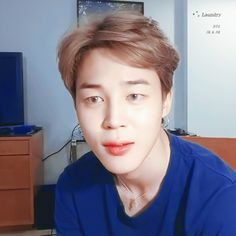 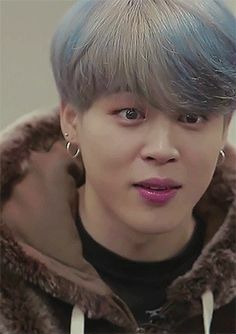 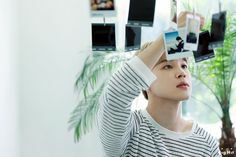 Uploaded by Find images and videos about bts, jimin and park jimin on We Heart It - the app to get lost in what you love. 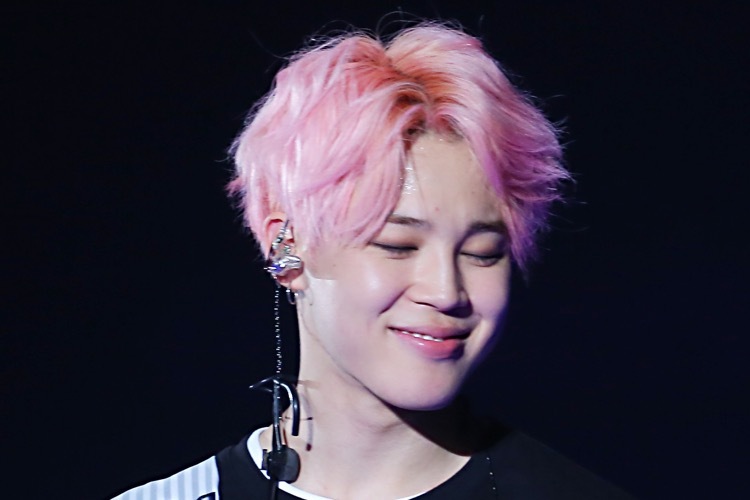 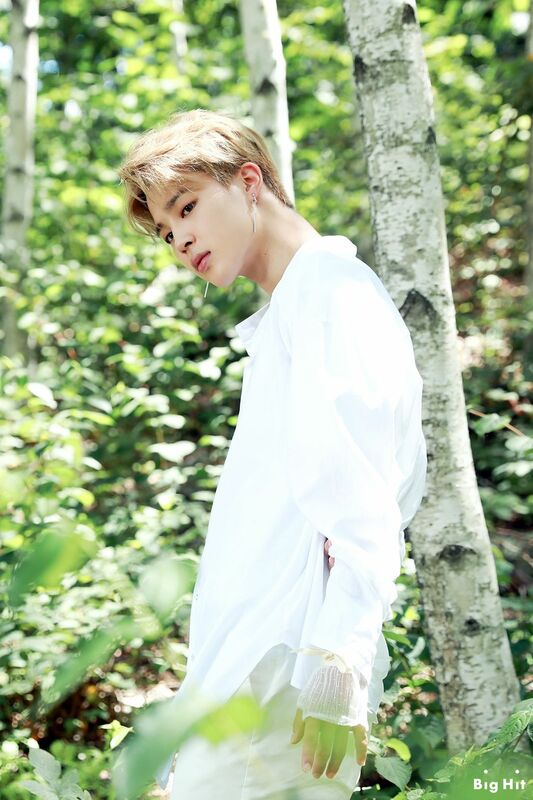 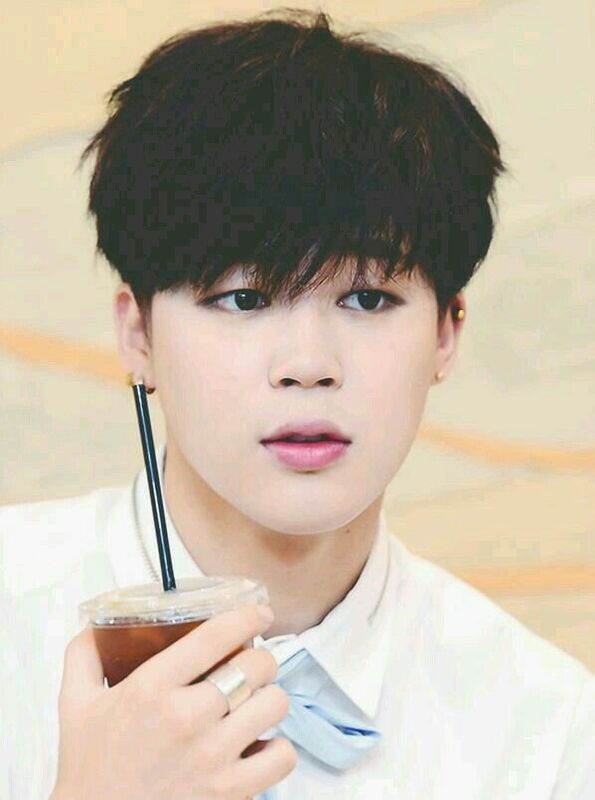 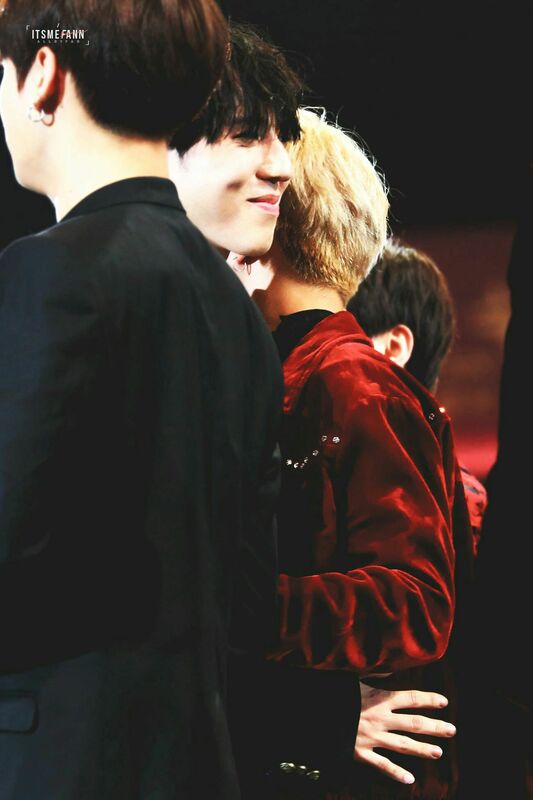 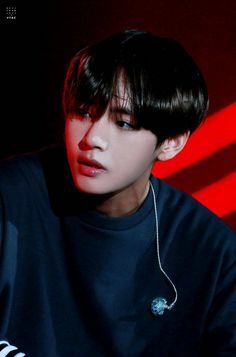 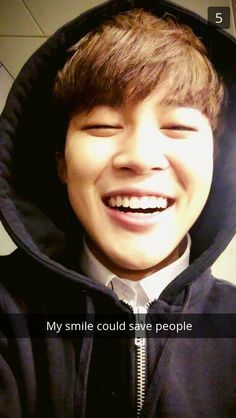 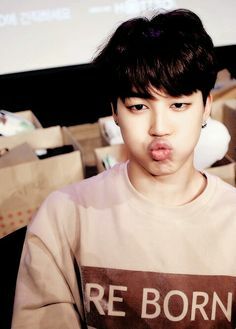 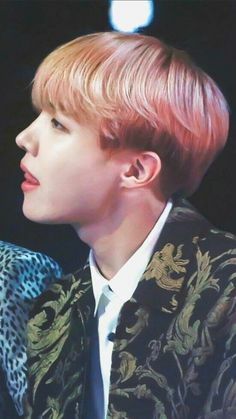 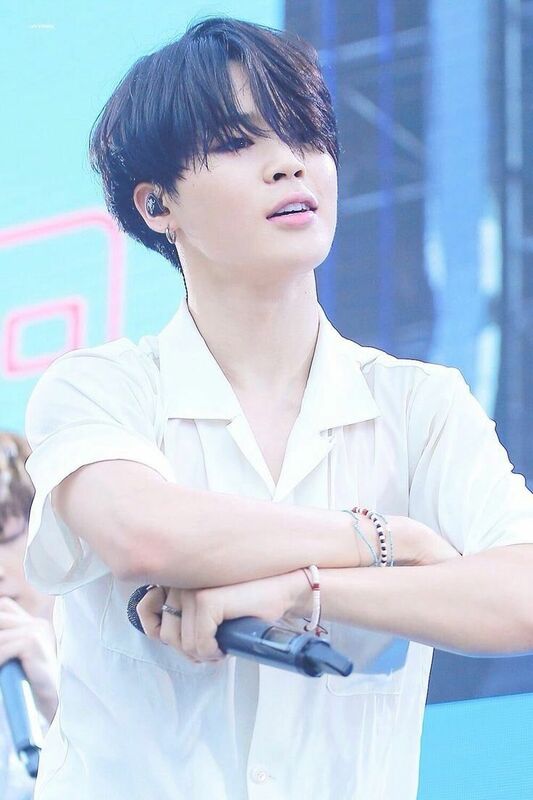 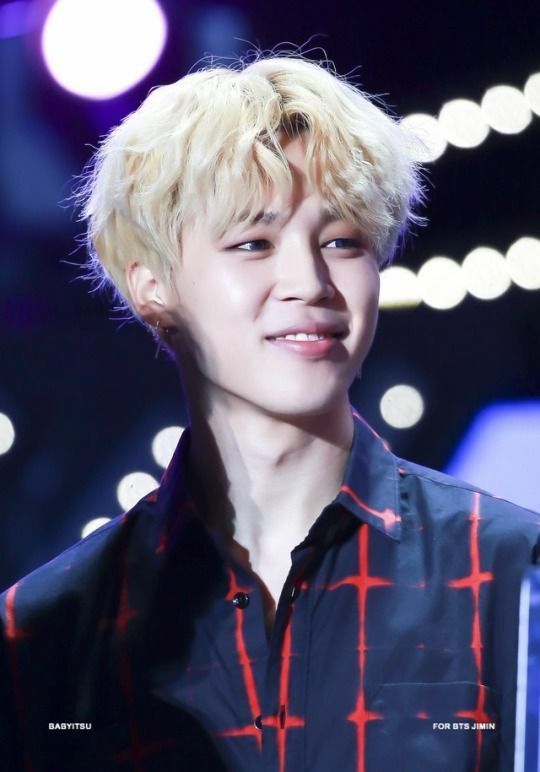 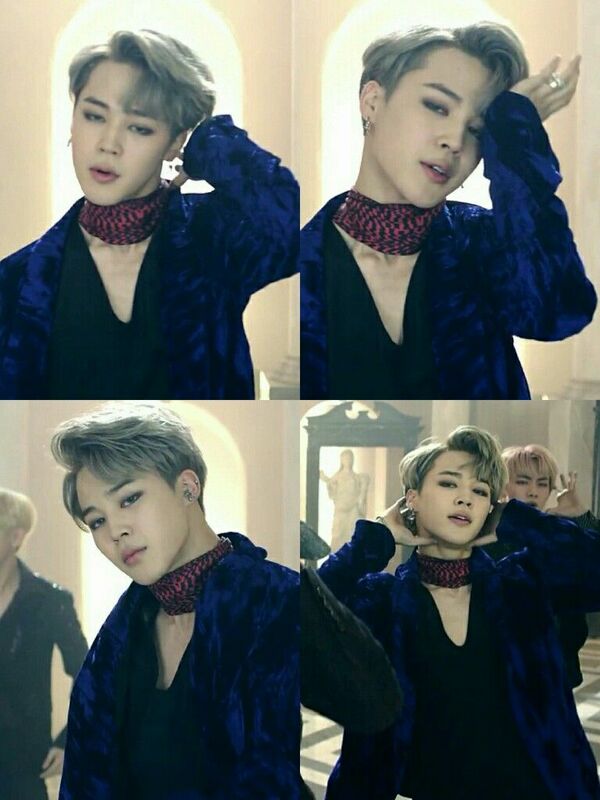 Shared by Find images and videos about kpop, bts and jimin on We Heart It - the app to get lost in what you love. 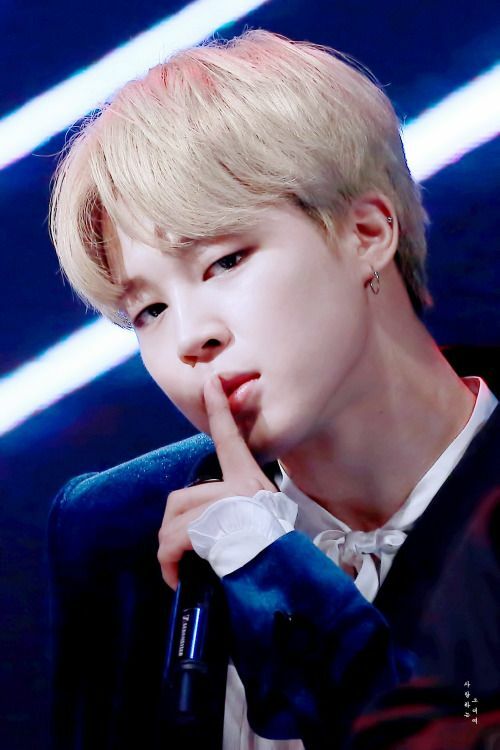 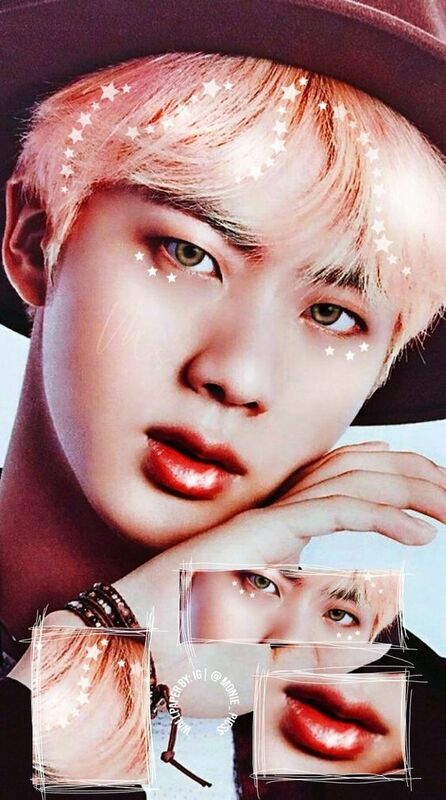 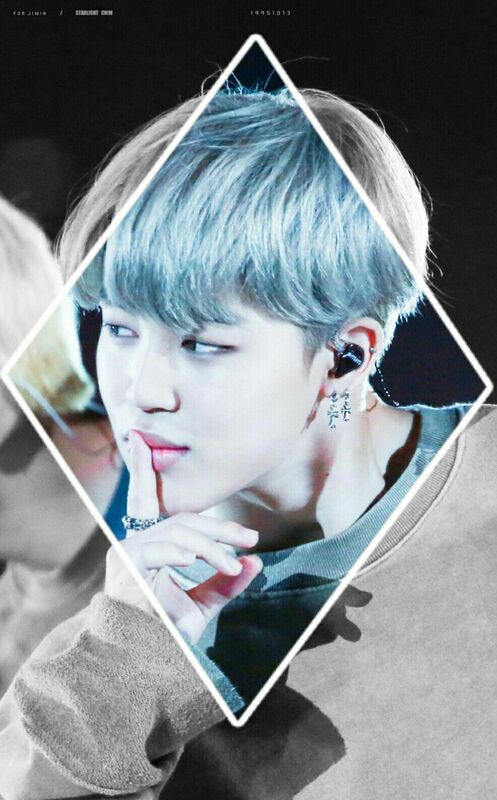 Discovered by Find images and videos about bts and jimin on We Heart It - the app to get lost in what you love. 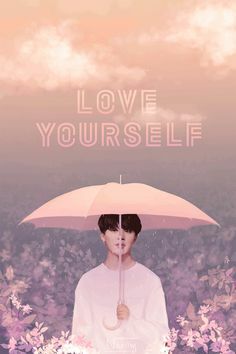 Find images and videos about gif, bts and jungkook on We Heart It - the app to get lost in what you love. 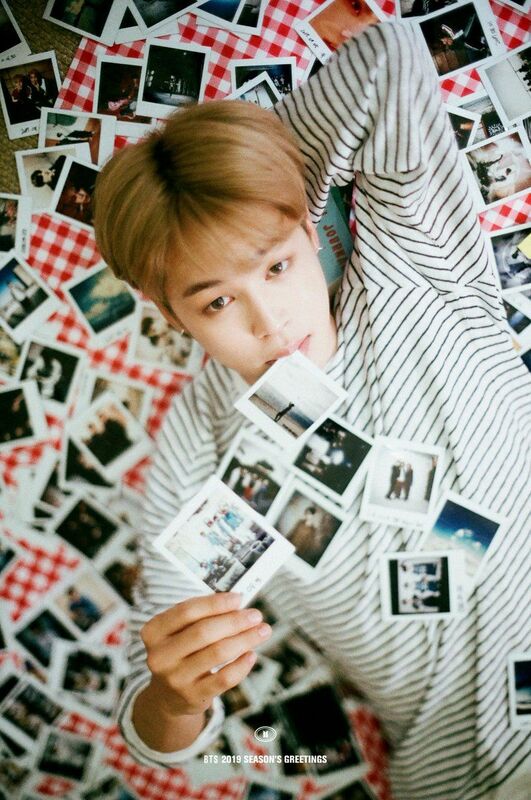 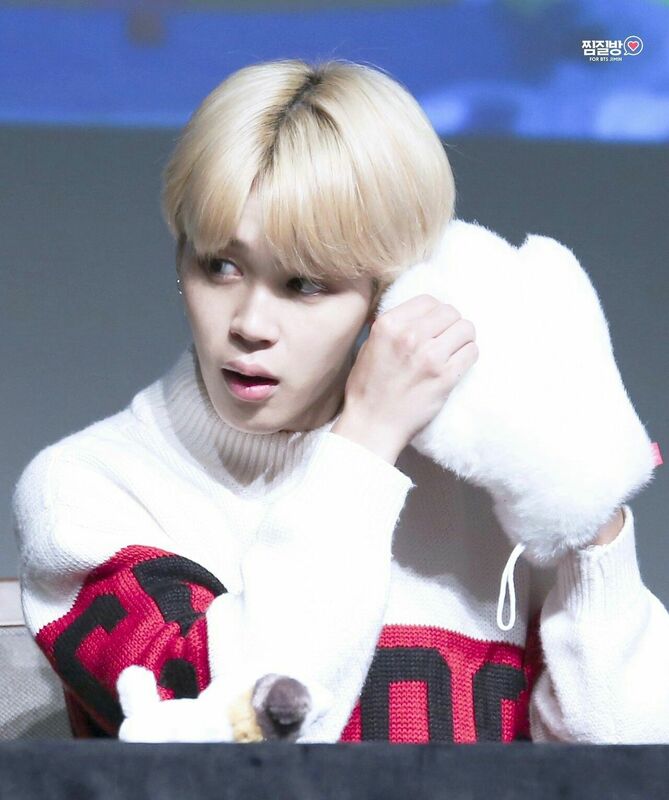 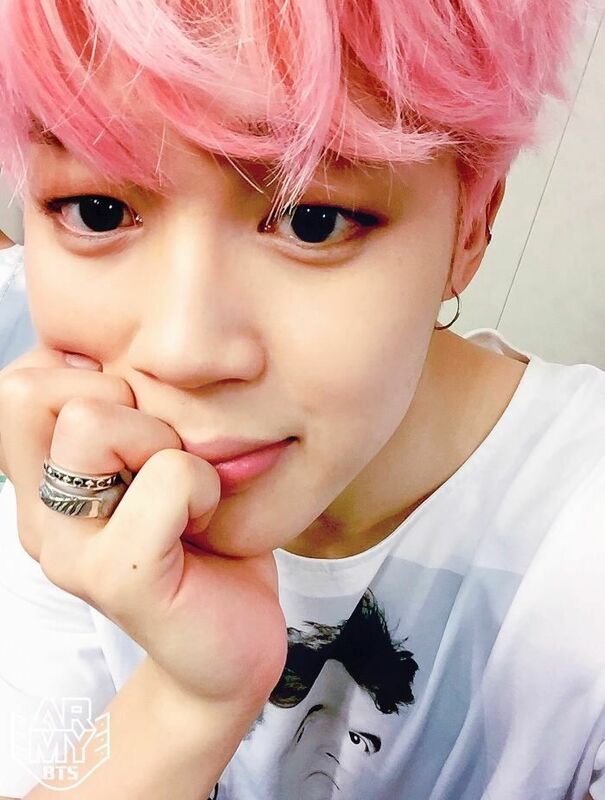 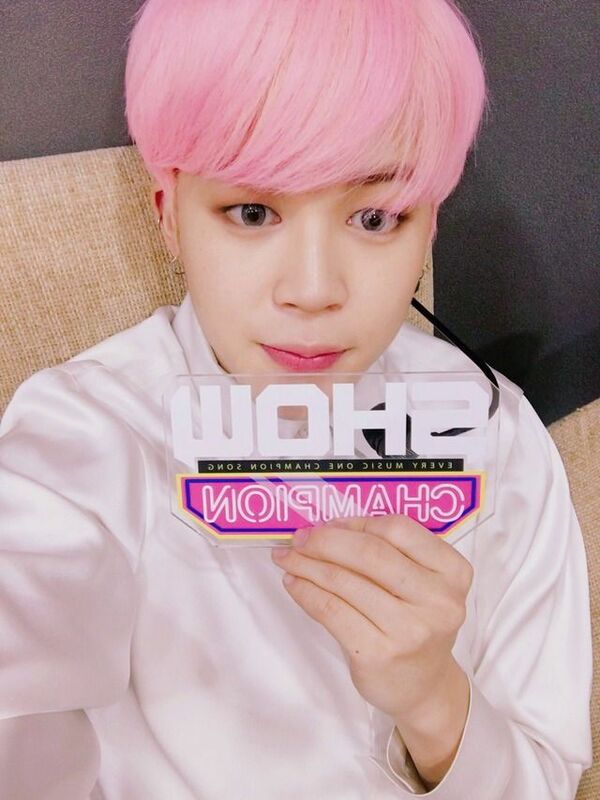 Find images and videos about bts, jimin and park jimin on We Heart It - the app to get lost in what you love.